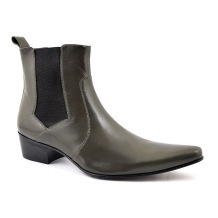 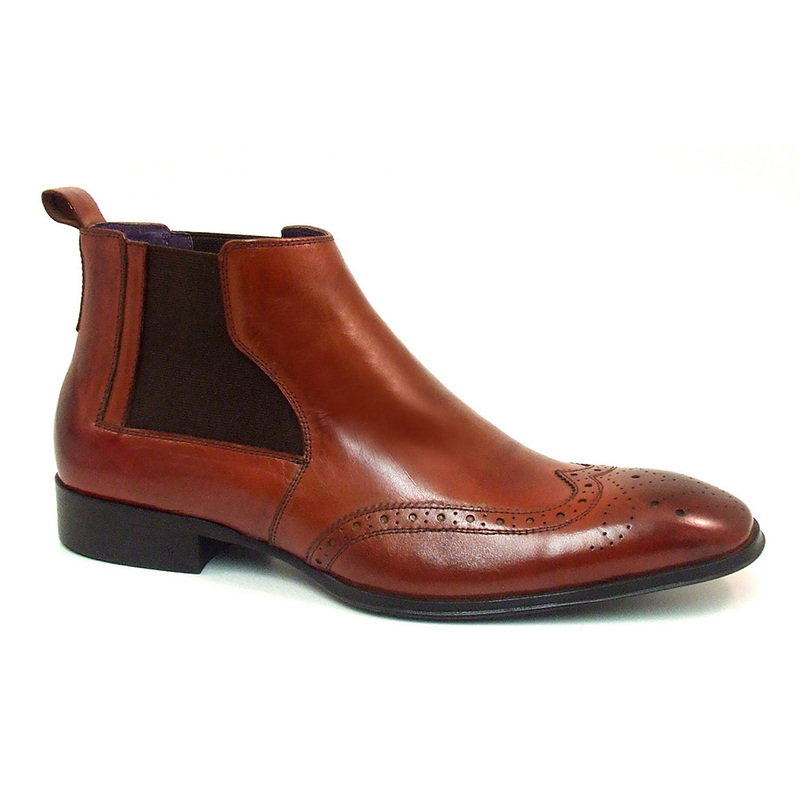 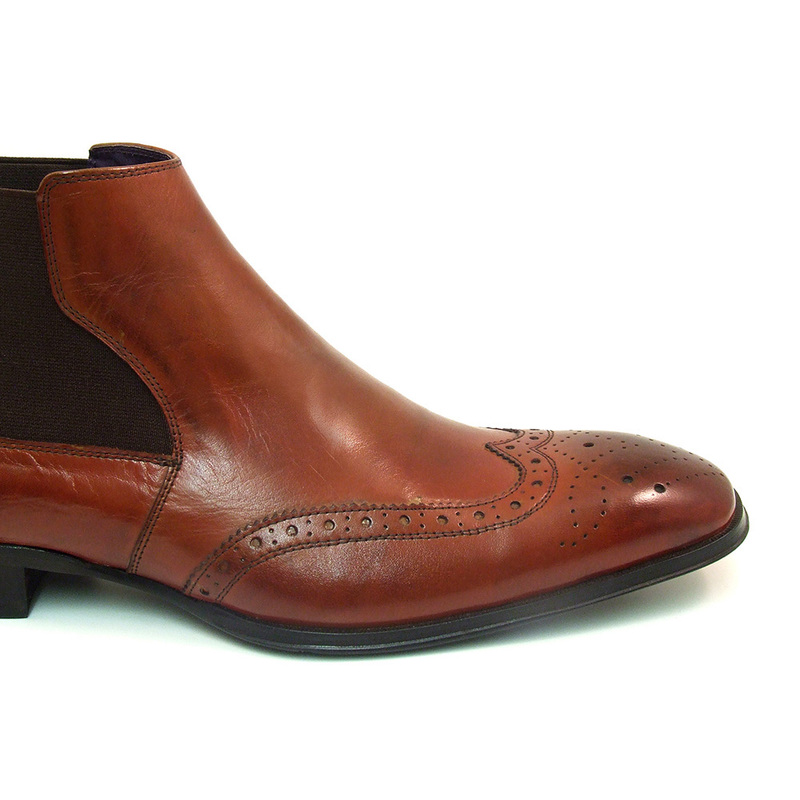 Russet red polished leather chelsea boot with punch out brogue detail to beak toe. 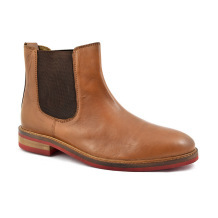 It is a pull-up boot facilitated by a dark brown gusset to the side. 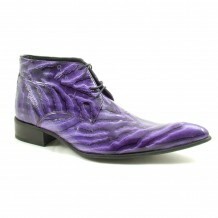 It is great as smart casual footwear with a pop of colour by footwear designer Gucinari. 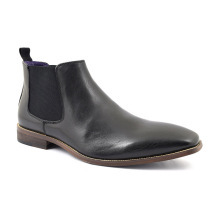 Be the first to review “Loch Red Chelsea Brogue Boot” Click here to cancel reply.